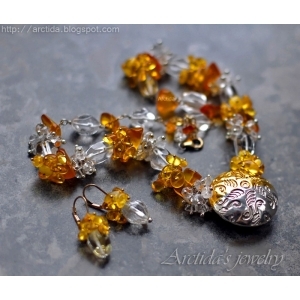 ~Thespia~ Gemstone jewelry. Gemstone necklace wire wrapped 14K Gold filled circle pendant with gemstones - Green Agate, Amethyst, Apatite, Carnelian and Ruby. 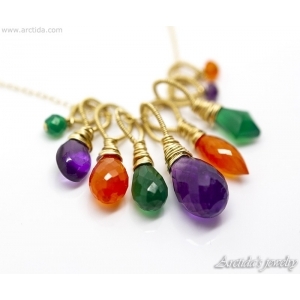 A gorgeous, combination of rainbow colors that will look beautiful against any skin tone! 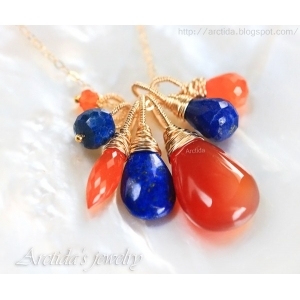 ~Lyrelle~ Carnelian and Lapis lazuli necklace wire wrapped in 14K gold filled. 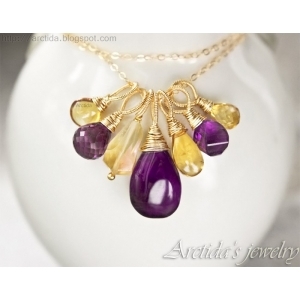 Gorgeous complementary colors gemstone necklace. 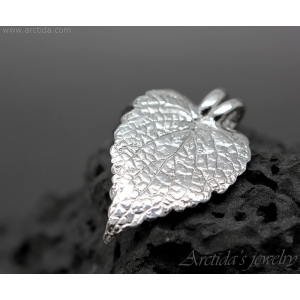 Add a splash of color to your outfit! 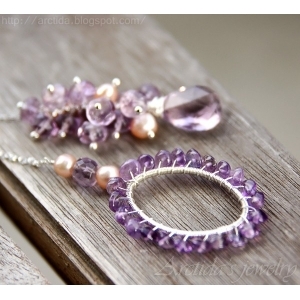 ~Chloe~ Amethyst and Citrine necklace wire wrapped in 14K gold filled. 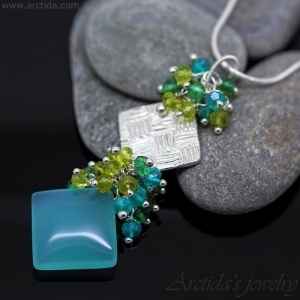 Gorgeous complementary colors gemstone necklace. Add a splash of color to your outfit!